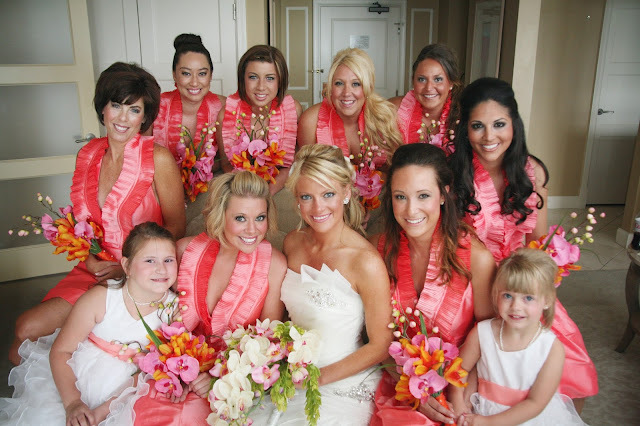 Another something wonderful that happened at Sanibel Harbour Marriott! I'm pretty sure this hotel has 100% embraced the Fort Myers nickname, City of Palms. The grounds are covered with some amazing palm trees. I love how those palms make for a very Floridian wedding setting. 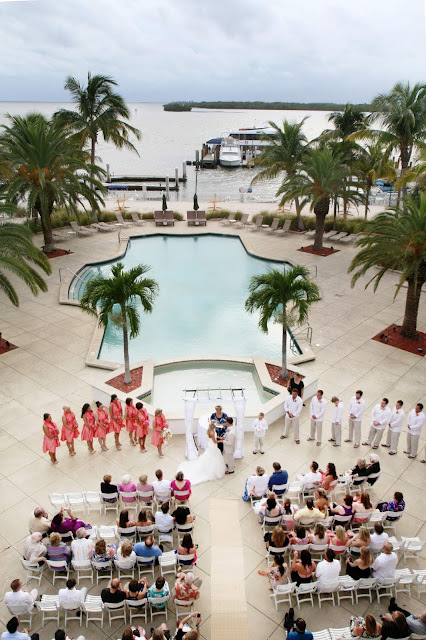 Sanibel Harbour is a unique wedding venue in Fort Myers. If you are seeking out the real resort experience with several on site restaurants, activities and exceptional service, Sanibel Harbour is in a category of it's own. And when it comes to hosting a wedding they offer a variety of the best ceremony locations as well. 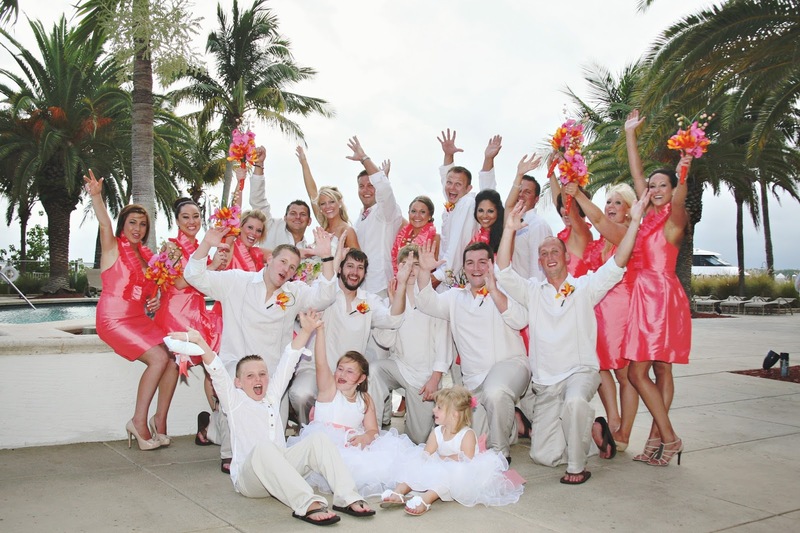 This quaint destination wedding was held on the pool deck. The architecture of the iconic Island Room, the palm trees and the beautiful waterfront make this location a gem for couples who want tropical without sand in their shoes! And if you're not afraid of a little sand, they also have a small private beach that also photographs just as well. 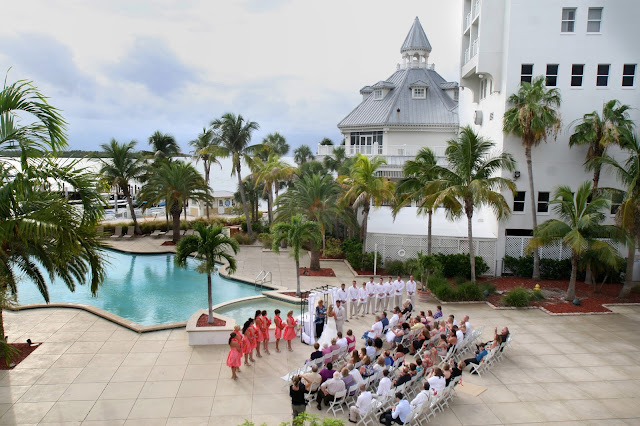 Over the years I've been the professional photographer at dozens of weddings at Sanibel Harbour and it is definitely one of those places where no matter what way you look there is a breathtaking picture opportunity! Even on an overcast day, there are still endless wedding photo locations. 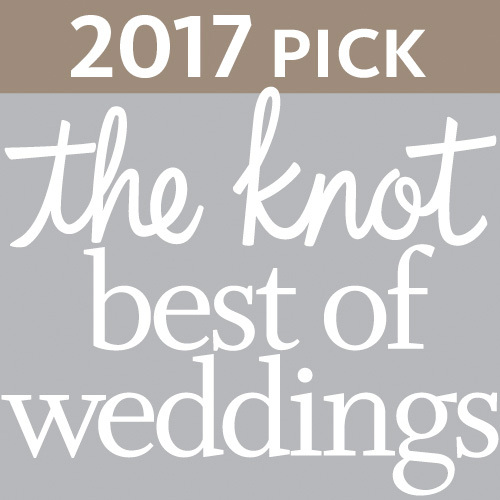 If you are local to Fort Myers or planning a Southwest Florida destination wedding check out Sanibel Harbour and then give me a ring! 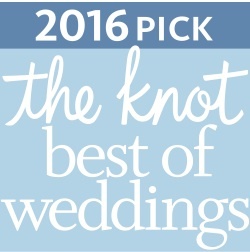 I would love to share my photography experiences and see if I'm the best photographer for your wedding day!